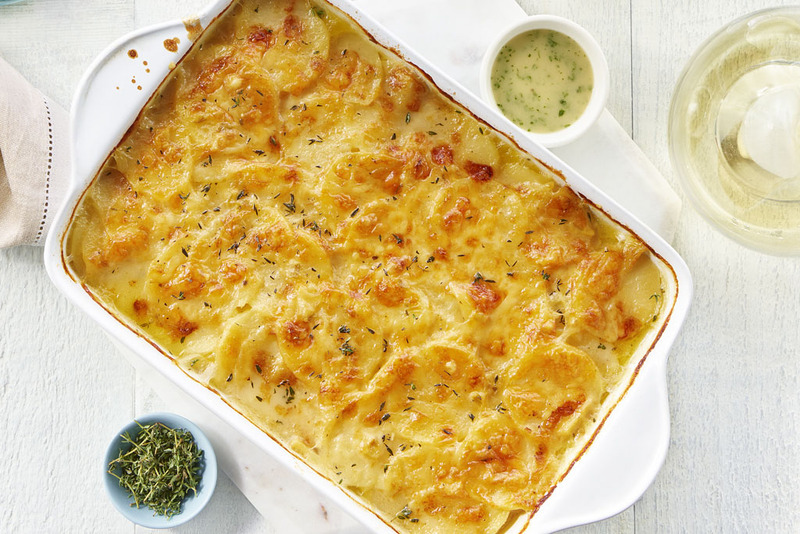 Scalloped potatoes get their creaminess from a blend of Parmesan and Gruyere cheeses, and CAMPBELL’S® Condensed Low Fat Cream of Celery Soup. Preheat oven to 375°F (190°C). Melt butter in a saucepan set over medium. Add onion, thyme and garlic. Cook for 5 minutes or until softened. Stir in soup, broth, black pepper, nutmeg and salt. Bring to a simmer. Meanwhile, layer one-third of the potatoes, overlapping slightly, in a greased 9x13-inch (3 L) baking dish. Sprinkle with 1/3 cup (75 mL) Gruyere cheese and top with one-third of the broth mixture. Repeat the layers twice. Press down on the potatoes to make sure they are immersed in liquid. Sprinkle the remaining Gruyere cheese and Parmesan cheese on top. Cover the surface directly with parchment paper then cover the pan with aluminum foil and place on baking sheet. Bake for 60 minutes; remove aluminum foil and parchment paper. Bake for an additional 60 minutes or until potatoes are tender and cheese has browned. Let stand for 10 minutes before serving. Substitute Cheddar cheese or Gouda for the Gruyere, if desired. We switched the soup to Campbell's Cream of Bacon condensed soup to give it a smokey bacon flavor and it turned out awesome. We couldn't find the gruyere cheese so we used herb & garlic cheddar cheese instead. The family loved it. sounds delicious. will have to try this one. 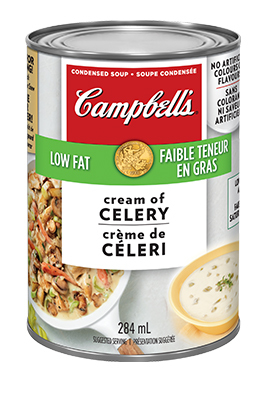 I have been using Campbell's Cream of Cremini & Shiitake Mushroom Soup & add shredded Sharp Cheddar cheese & onions - turns out great as well. only takes about 45 minutes in the oven (maybe less). After 2-1/2 hours of cooking time it was swimming in liquid and way too salty - and a waste of such expensive cheese. 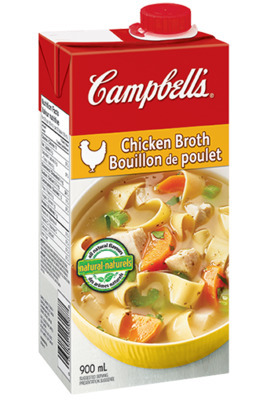 Cut broth in half and use no salt broth, do not add salt. Really not impressed at all.